Media and Contents: 223 sand brown plastic parts; six vinyl parts; clear die-cut acetate (x1); markings for two vehivles. Advantages: Decent level of detail; includes two Tamiya figures and accessories; still the only game in town if you want a Crusader! Recommendation: Italeri’s improved Crusader still stands up to scrutiny more than 40 years after its initial release and it remains the only game in town. 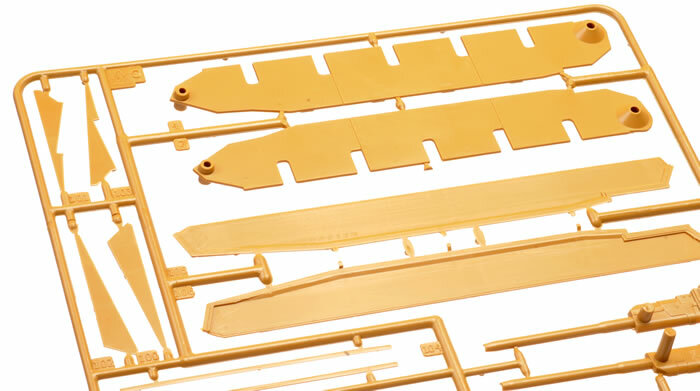 Tamiya’s addition of crew figures, accessories and new decals is welcome.. The first variation 'Crusader I' tank entered service in 1941, and, though manoeuvrable, it was relatively lightly armoured and under-armed. 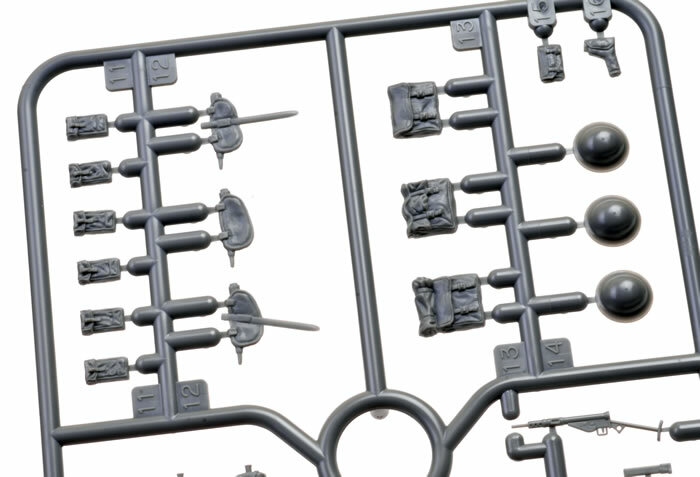 Improved armour thickness to 49mm marked out the "Crusader II' variant. The main armament for the Crusader Mark I and II's was an Ordnance QF 2 pounder (40mm) main gun, but the 'Crusader III' was fitted with an Ordnance QF 6 pounder (57mm) main gun. This variant was more than a match for the mid-generation German Panzer III and Panzer IV tanks that it faced in combat. As part of the 1st Armoured Brigade, the Crusader was to prove vital during the Battle of El Alamein, at Tobruk and in Tunisia. 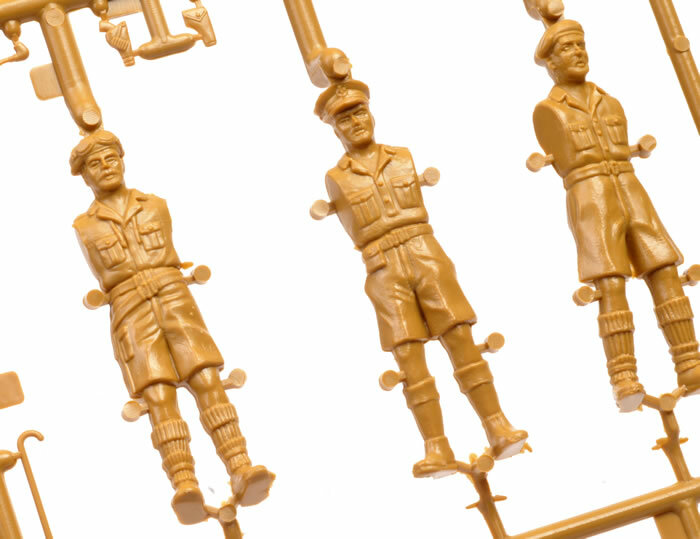 It is easy to be dazzled by the seemingly endless stream of impressive new releases that appear on our hobby shop shelves. 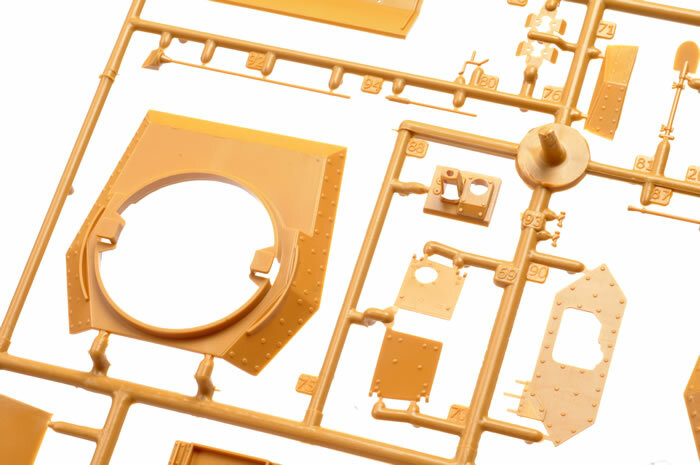 It is also tempting to assume that any kit from the 1970s would not be worth considering in these days of high tech production methods and equally high modeller expectations. It is true that most 40-year-old kits look very dated today, but there are a few exceptions. Italeri originally released their 1:35 scale Crusader Mk.III tank in 1976, when I was still in high school and disco was on the AM radio. 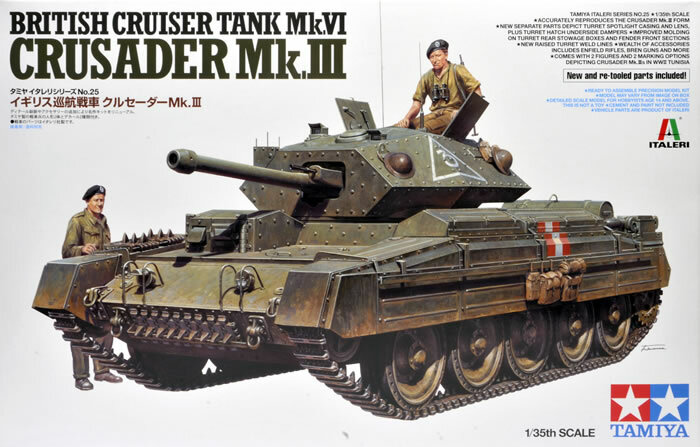 In the subsequent decades, Italeri released an anti-aircraft version, plus a Mk.II (which was actually probably closer to a late Mk.I) and finally, in 2012, a Crusader Mk.I. 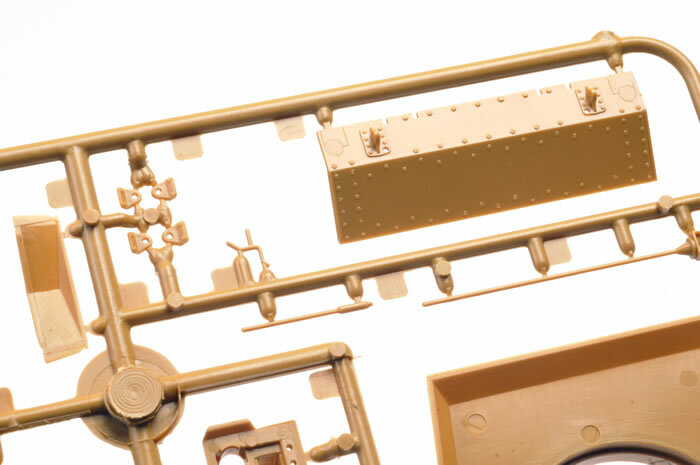 Tamiya has now turned their attention to this vintage kit, reboxing the Crusader Mk.III and adding a few of its own touches too. 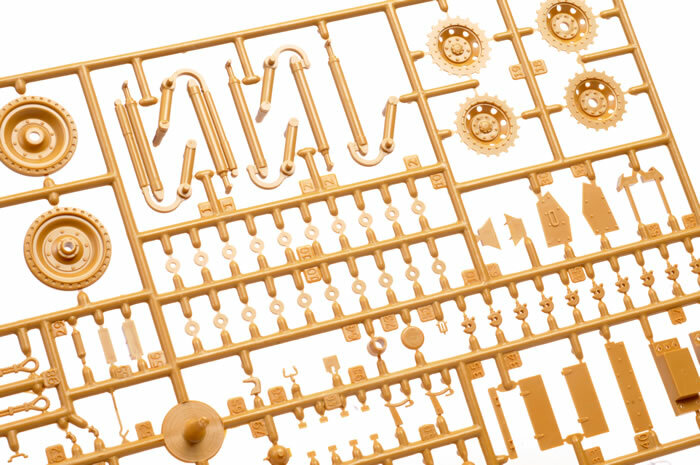 The basic kit comprises 223 parts in traditional Italeri sand brown plastic plus 6 parts in gunmetal coloured flexible vinyl. 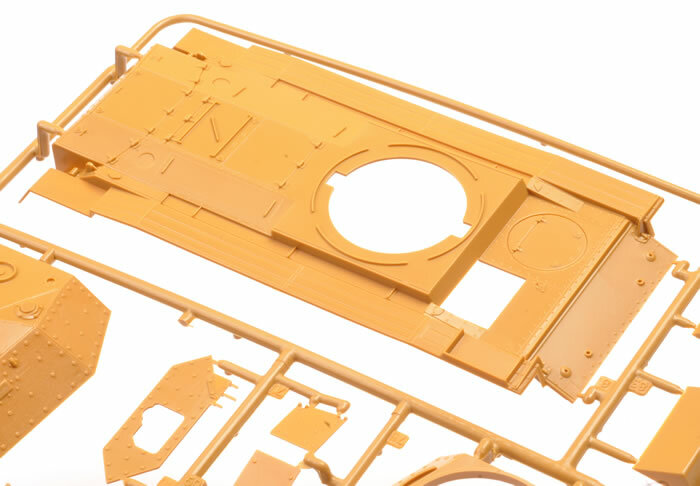 Moulding quality is still surprisingly good, with minimal flash and few imperfections on the outer surfaces of parts. 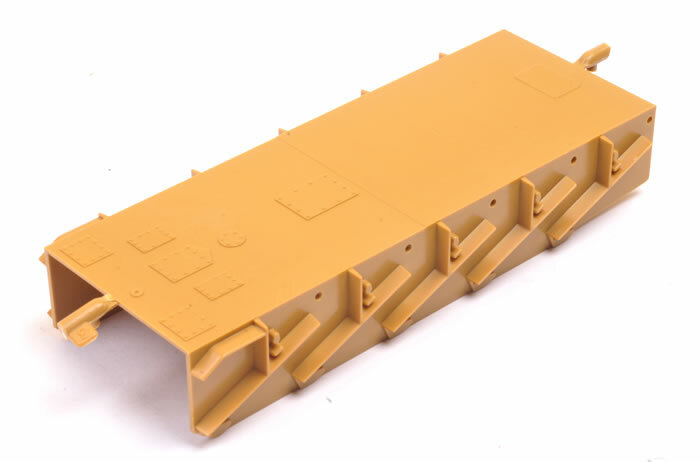 Detail is crisp too, with raised rivets and even screw heads with slots moulded in place. 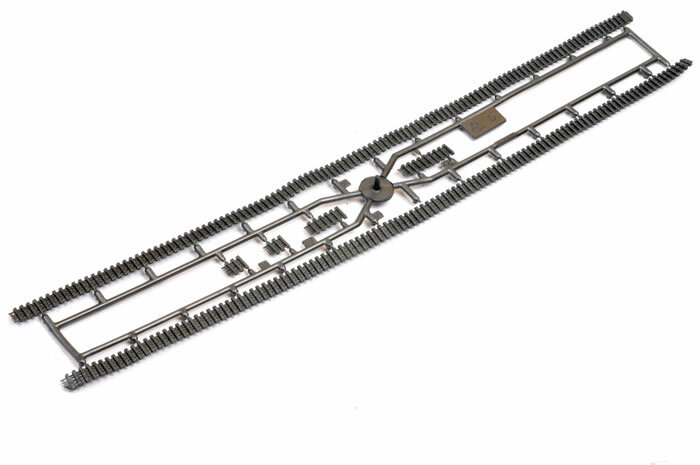 The vinyl tracks are well detailed inside and out. 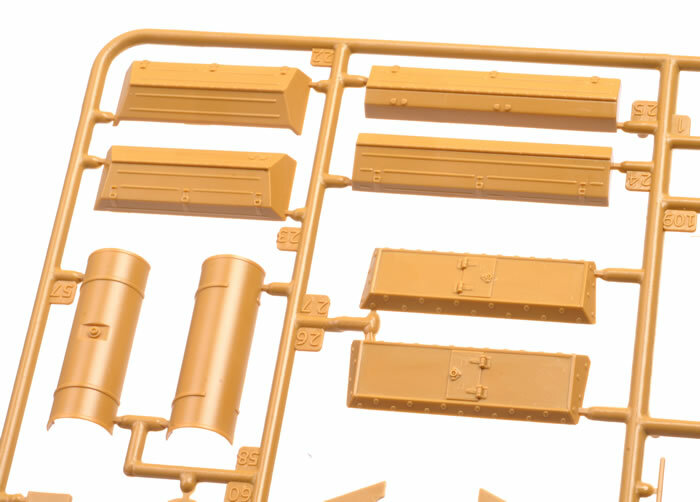 The side skirts will hide the entire top run, so these will be perfectly adequate for most modellers, myself included. A number of areas have been re-tooled since the original release. 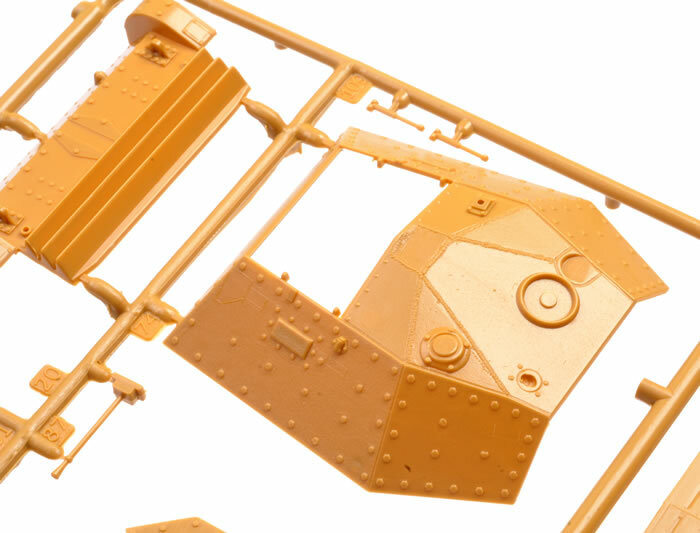 These include new parts for the turret spotlight (a separate die-cut clear acetate lens is suppled), turret hatch underside dampers, improved moulding on the turret rear stowage boxes and the front fenders and new raised weld beads. 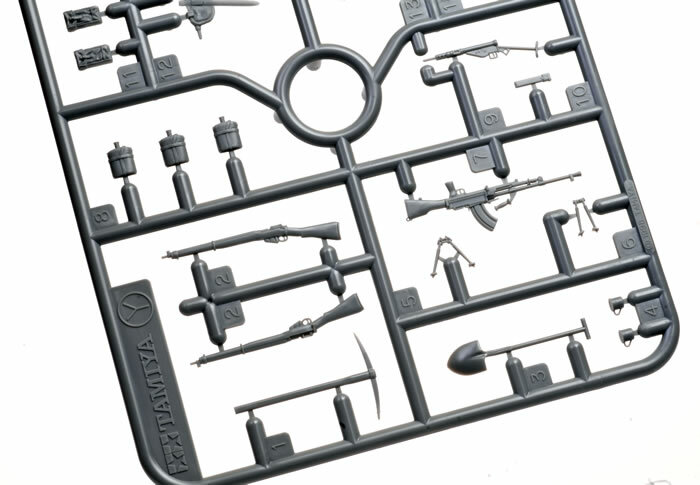 Tamiya adds two grey sprues for a total of 44 parts, comprising two crew figures plus weapons, helmets, tools and infantry equipment. The Bren Gun, Sten Gun and Lee-Enfield rifles are particularly nice. The crew figures are in natural relaxed poses, with one perched on the edge of his hatch and the other is standing. 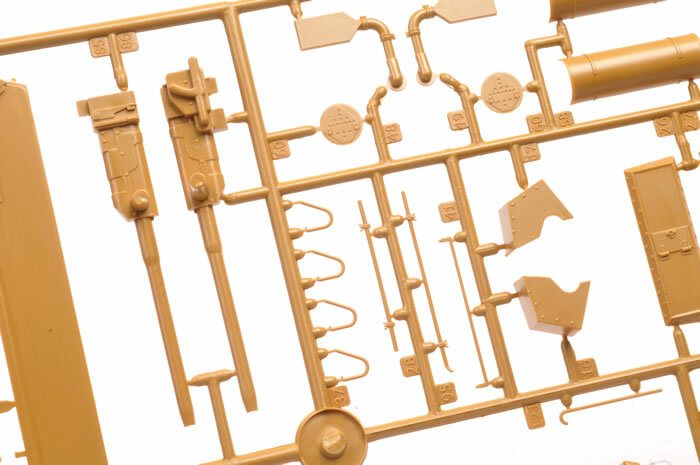 These two sprues are dated 1996 and I believe they first appeared in a re-issue of the venerable Tamiya Churchill Mk.VII. 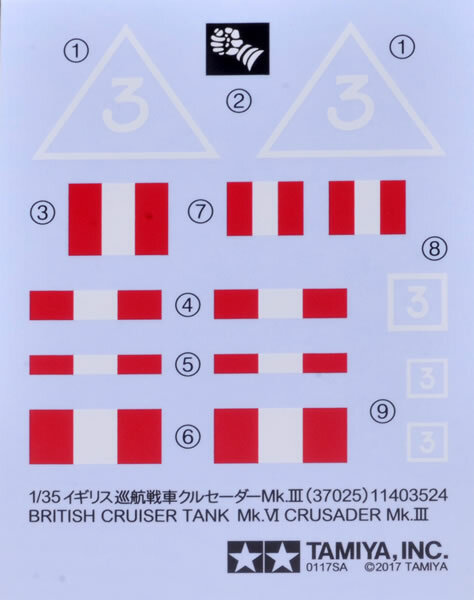 Tamiya supplies a small decal sheet for two 6th Armoured Division vehicles in Tunisia in late 1942 and early 1943. Both vehicles are finished in overall Olive Green and feature red-white-red theatre markings. Italeri’s improved Crusader still stands up to scrutiny more than 40 years after its initial release and it remains the only game in town. 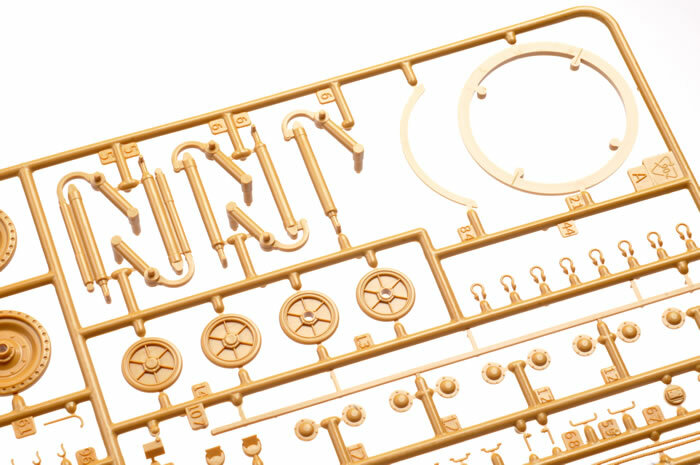 Tamiya’s addition of crew figures, accessories and new decals is welcome.